UF/UF 197: Peace in our time! As the son of a Korean war veteran this is an amazing time to me. 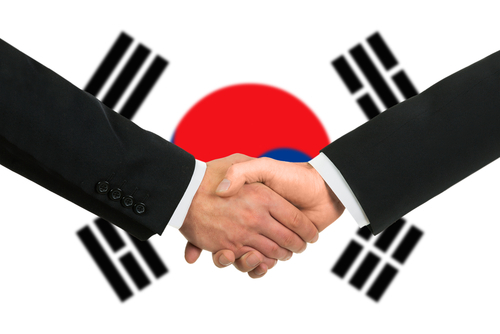 The war was halted in 1952 with a cease fire and the 38th parallel splitting the Korean peninsula in two. 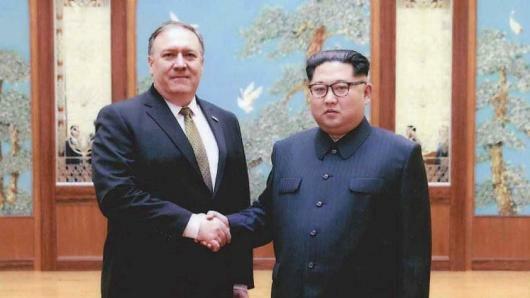 Now some 66 years later it appears President Trump, and more specifically newly minted Sec of State Mike Pompeo, may have brokered or at least fertilized a peace accord that includes the removal of North Korea’s nukes from the peninsula. This is an incredible turn of events and is barely getting any attention. Not so here. We’re all over it as usual. We brake it down for you tonight! On the job before he had the job!